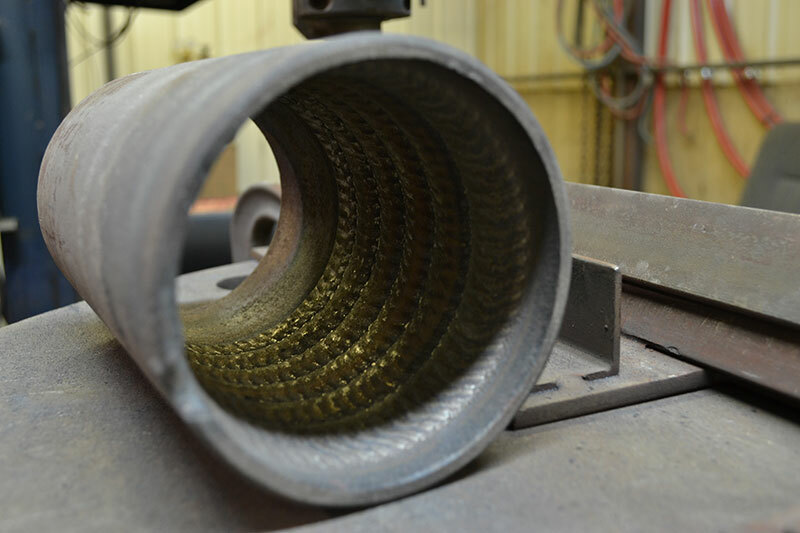 Johnson Enterprises uses the latest technology, machinery and equipment along with skilled trade people to ensure that all products / parts manufactured and refurbished are extremely durable and capable of withstanding whatever tasks their respective industries require of them. Our years of experience with refurbishing such components as impellors, gear boxes, shafts, drill bits (petroleum industry) pumps, pulp rotors, inspection door, chipper blower fan, planner shoe, planner rollers etc. With our experience and innovative ideas we always will look at a better way of manufacturing or refurbishing in order to save our clients time and money. This puts Johnson a step above our competitors when it comes to choosing a company for your manufacturing or refurbishing needs. Johnson also provides secondary process services (added value) along with project management and quality control giving you a one stop shop solution to you manufacturing or refurbishing needs. Johnson Enterprises – an innovative company providing solutions for you and your Industry.